Become a Member of the iKnowIt Community! Back-to-school season is the perfect time to become a member of iKnowit.com for the 2018-19 school year! Join our online community for unlimited access to hundreds of math games you and your students will love. 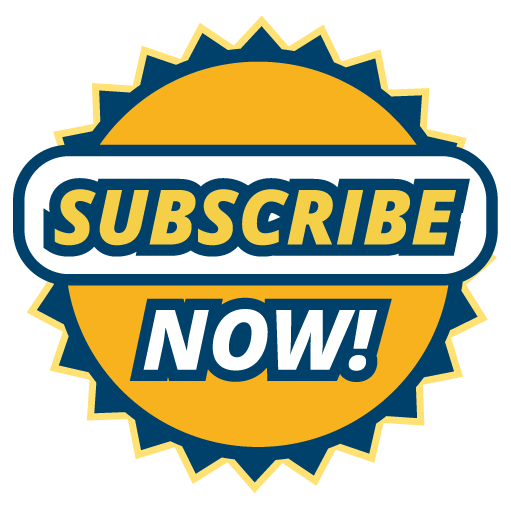 Go to the order page to subscribe, request a quote, or sign up for a free 60-day trial! It’s the beginning of a new school year, and you probably have new students. You may wish to reset your iKnowIt student roster to reflect your 2018-19 class list. If you have an existing iKnowIt account, the link below will show you several options for clearing your former class information. Enter Our Free iKnowIt Giveaway! 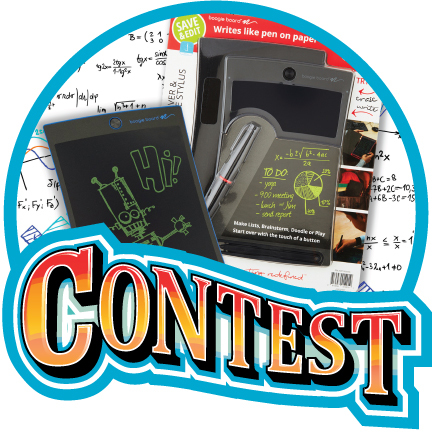 Every month we run a new contest featuring an exciting educational prize for your classroom! Our giveaway is always free to enter. This month, we're raffling off two Boogie Board drawing tablets to one lucky winner. What a great prize to start off the new school year! 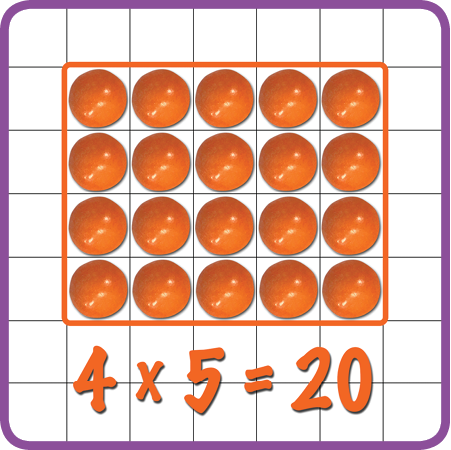 Read our August blog post to learn about three fun multiplication array activities that help children with basic multiplication skills. Build an array skyline, make Play-Doh arrays, and use candy pieces to make arrays on graph paper. Find out more by clicking the link below! Explore a Range of New Math Games! 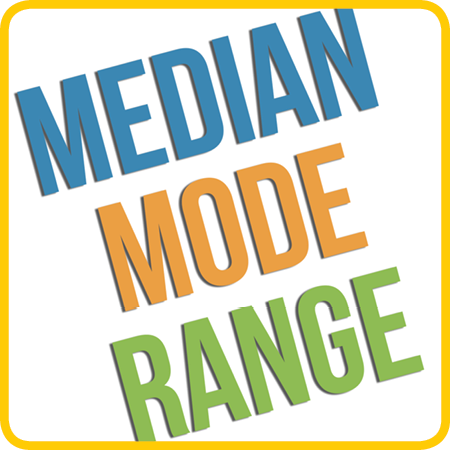 Try out our new math lessons for range, mean, median, and mode! Children will practice these math skills by solving word problems, interpreting tables, reading bar graphs, and answering multiple choice questions. We're always creating exciting math games for your class to discover! Thank you for choosing iKnowIt! We're so thrilled to begin our first official school year as a full-service membership website for elementary teachers! Thanks for putting your trust in the iKnowIt team to bring you quality online math lessons. We look forward to learning and growing with you and your students this year!